We are live on Sky Sports1 at the later time of 8.30pm tonight for the final of the World Grand Prix at the City West Hotel in Dublin for this unique double to start/double finish tournament. It is the mouth-watering final we all wanted the best two players in the World in terms of ranking, and we have not only the prolific Michael van Gerwen who seems to be winning almost everything he enters again during 2016 taking on the reigning back to back World Champion Gary Anderson. Van Gerwen is aiming for a third title in five years on the Emerald Isle whilst The Flying Scotsman is motivated due ton this being one of only a few majors he is yet to claim. I see this one being close in terms of scoreline with a 5-3 result likely in favour of the World number one Michael van Gerwen at 5/1 however the market that appeals is for MVG to register a clean sweep in terms of getting the highest checkout, the most 180's, and winning the match. The price is 2/1 with Skybet or 13/8 with Betfred of the firms offering this market. As highlighted I feel Michael van Gerwen will continue his dominance and win the match, he has notched 10 maximums in the last two games to Anderson's 6 so is proving more prolific in this department leaving the head-scratcher that is the 'highest checkout' to land the selection. 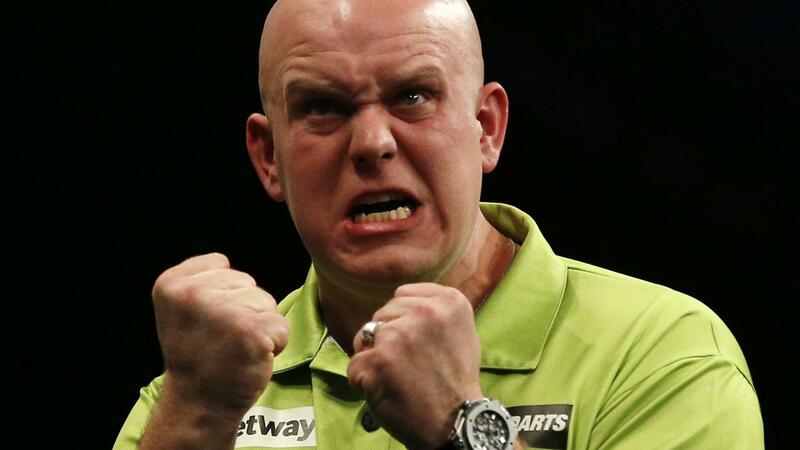 Van Gerwen is 4/6 to win this individual market so with the process of elimination feel we would be sat on a 2/1 bet for a 4/6 chance offering great value for money in a final where we usually see Van Gerwen power in a box office three dart checkout followed by his extrovert fist pump celebration. Recommendation - World Grand Prix Final. 8.30pm: Michael van Gerwen to get Highest Checkout, Most 180's, and match treble @ 2/1 SkyBet or 13/8 Betfred.